No setup fees for fishing co-operatives! 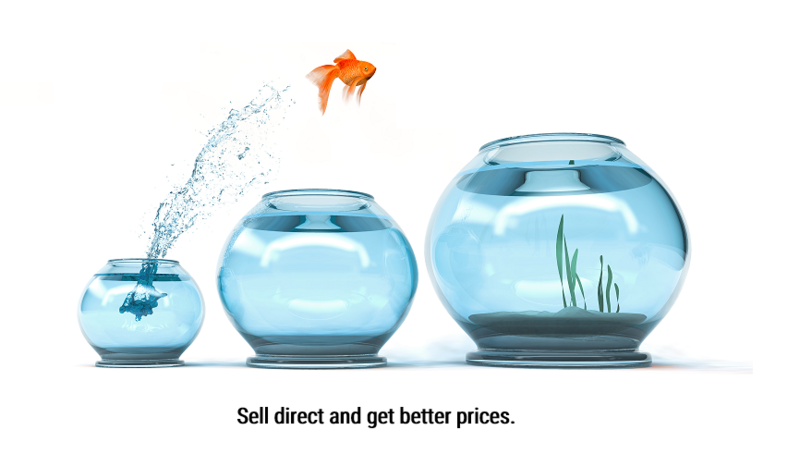 You will need to invest some of your time and resources to get things moving but there is no setup fee from Australian Fish Auctions. Why use our online auction? To get a better ‘back to the To get a better ‘back to the boat’ price. Selling direct cuts out centralised distribution costs and returns a better ‘back to the boat’ price for the fishermen. Prices were 5% better than reserves. Centralised selling fees were eliminated. Customer either picked up or paid for delivery. Our software royalty fee is 3% of sales. We’ve ironed out the bugs, set up distribution channels and we are now ready to take on more fishing co-operatives. Please ring Paul or Melissa on 02 8850 1192 to discuss how Australian Fish Auctions can benefit your fishing fleet.